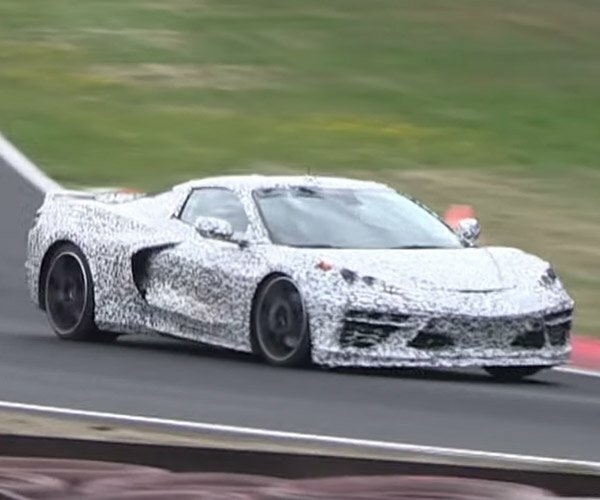 After all the rumors, speculation, and spy shots that have floated around, Chevrolet is finally going on the record that the Corvette C8 is coming. 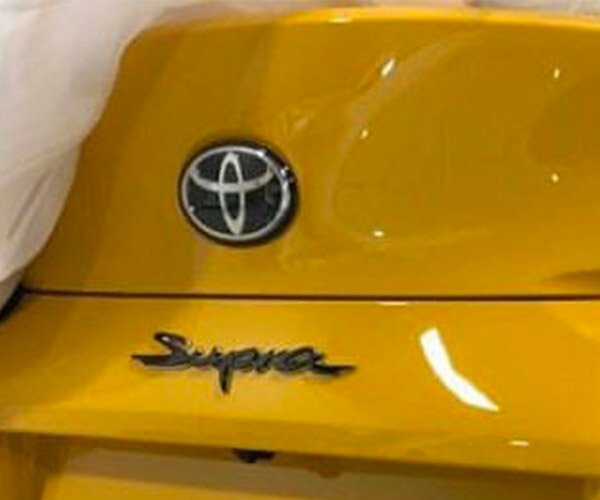 They recently revealed a camouflaged car image, with big “07.18.19” stickers on its doors. There you have it; what is almost surely a mid-engine Corvette will debut on July 18. 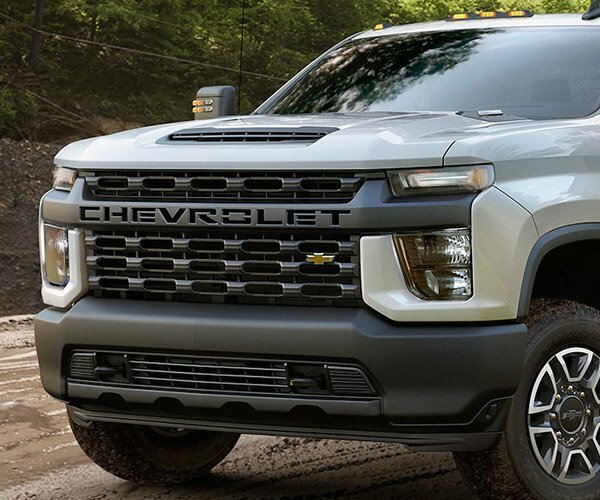 While we are excited about the car, we hope it looks better sans camo, it’s not the sexiest of designs from what I’ve seen so far, but the camouflage might be hiding its sexier bits. A prototype C8 Corvette clad in camo was also spotted yesterday as it cruised through Manhattan, with Corvette chief engineer Tadge Juechter behind the wheel, and GM CEO Mary Barry riding shotgun. 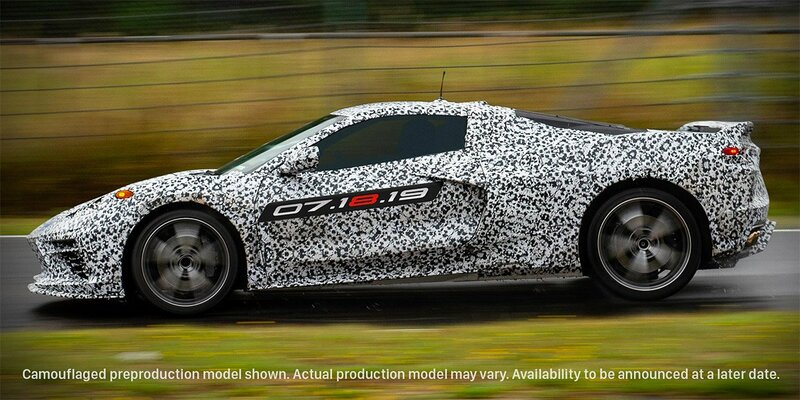 Rumors suggest that the C8 will pack up to an 800 hp supercharged V8 engine. That will likely be the top-end engine, and lesser V8s – starting around 500 horses – will be had for less money. Pricing hasn’t been revealed as of yet, but rumors suggest that the C8 will cost significantly more than the C7, and the two vehicles may overlap in the lineup for a year or so until the higher end C8 models come to market.